Become A Member of COLORAMA! 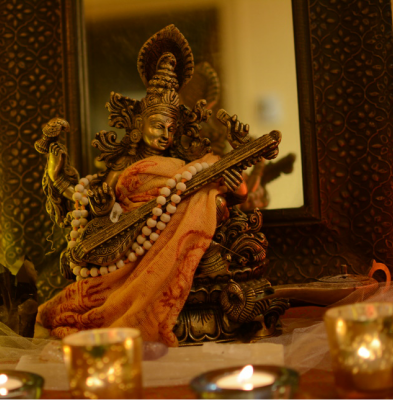 ​Join the community dedicated to the preservation & advancement of Ayurveda in Colorado. For students actively enrolled in an Ayurveda program and working towards certification. COLORAMA offers students free access to educational resources, events and a community of support. The default option for those who do not obviously fit into the other categories. Have you benefitted from its principles and practices? Do you believe more people should learn about and have access to Ayurveda? Would you like to participate in the ongoing evolution of Ayurveda as a profession in the United States? Join us as a Supporter Member and become a Colorado Ayurveda insider! For practitioners certified to provide services to the public. ​We recognize the certifications of several reputable organizations, including NAMA, AAPNA and the Ministry of AYUSH. For companies and other non-profits with shared values who wish to support the COLORAMA mission. We love to promote our organizational sponsors and have many vehicles for doing so. Reach out to learn more! ​your Communications Chair, David McConaghay.